Too many businesses hope that when an external auditor is examining their business they don’t uncover any issues. But this approach causes stress, encourages a reactive culture and exposes the business to high levels of risk. 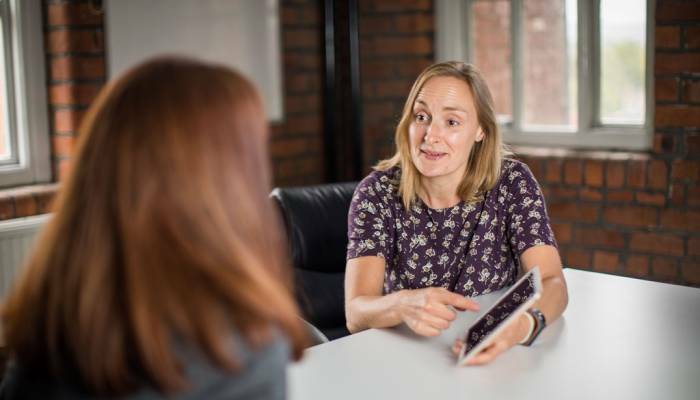 A regular and thorough internal auditing programme helps you identify and manage issues and opportunities so you can truly understand the health of your organisation. Our audit management software makes managing audits truly simple, giving you the flexibility to focus your attention where it is needed. 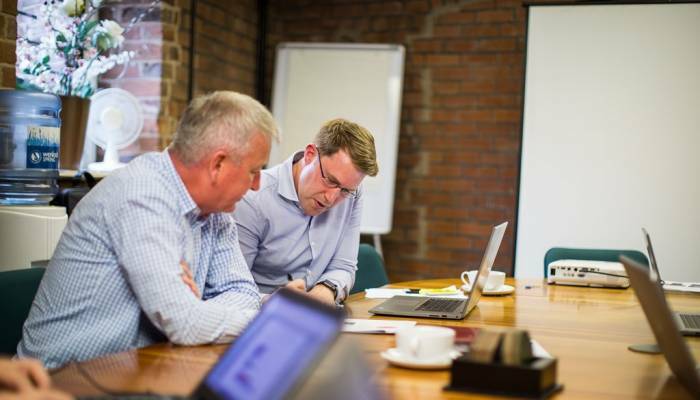 Instead of devoting all their time to administrative tasks – planning audits, implementing findings and producing reports – our customers spend their working days focusing on strategy and improvement. Identify trends, risks and vulnerabilities in your audits to make your business fitter, faster and stronger. Audit your most remote locations on any electronic device, then synchronise when back on WiFi. 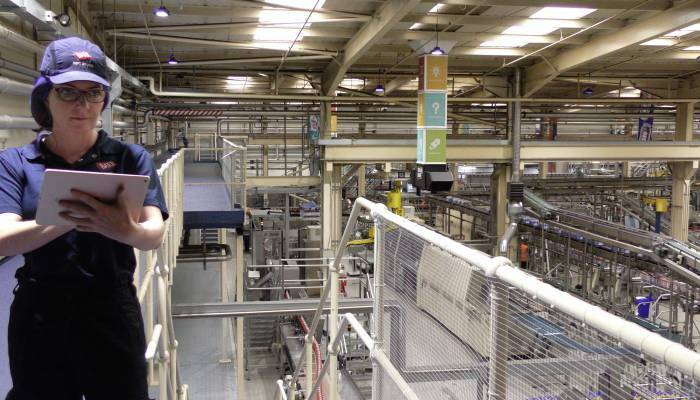 Every move is recorded so can be used to demonstrate compliance and for improved traceability. KPI dashboards, real-time reports and data exports enable you to interrogate data trends and conduct faster risk analyses. Leadership teams can challenge or support decisions by viewing a single dashboard of all audit results. Planning, managing and generating audit reports is easy and systematic so you can focus on action and improvement. Carry out any type of audit – supplier, internal, financial, even new employee on boarding processes – by configuring form fields and checklists. Make auditing a routine part of your business culture by setting up routine audits of processes, systems and policies. We help you throughout the entire process so you get an audit management system which moves with the times. Associate compliance documentation, suppliers, risks and training records with your audit for faster access to the information you need. The auditing module enables you to quickly schedule and plan any type of audit, set milestone dates and automatically add recurring activity to the calendar. It’s easy to notify auditees of upcoming audits, and to check availability before assigning an auditor responsibility. The auditing module gives leadership the insight and visibility they need to understand the health of the business. With all the risks, vulnerabilities and opportunities at their fingertips, leadership can make informed and supported decisions. 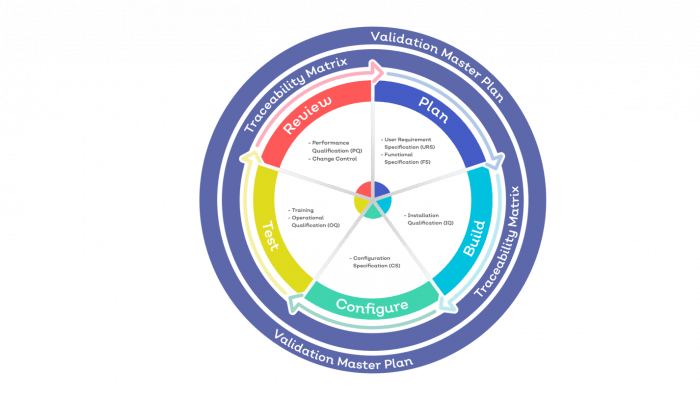 Data is collected in a standardised format and presented in a GRC dashboard or audit report, helping to identify issues, vulnerabilities, risks and opportunities. End user licences for our software are free and easy to set up. This means that you can give access to your customers, suppliers and external auditors to demonstrate your auditing programme, results and path to resolution. Our software is completely free for end users, to encourage all employees to adopt the system. Audits can be assigned to any employee quickly and efficiently. 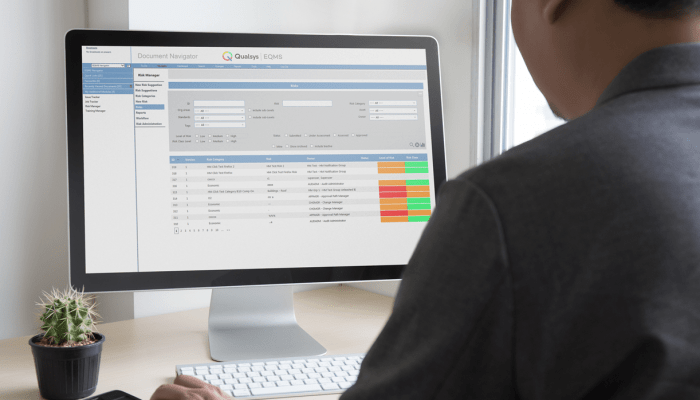 As well as process, health and safety, quality and compliance audits, many of our customers use the audit management module to ensure processes are properly completed, from employee onboarding and appraisals to monitoring claim calls. Administrators manage authentication, permissions and system configuration. So you can be confident that data is entered consistently, ambiguity is eliminated, and audit results are objective.  It’s now much easier to sort and filter data based on your requirements. With the new “Report 494” you can search all audit questions, comments, findings, actions and much more. Save the format so you can receive the data at a later date or export the data to Microsoft Excel. New button added to delete all your checklists in an audit. Instead of having to remove individual checklists, you can now do it all in one easy step. 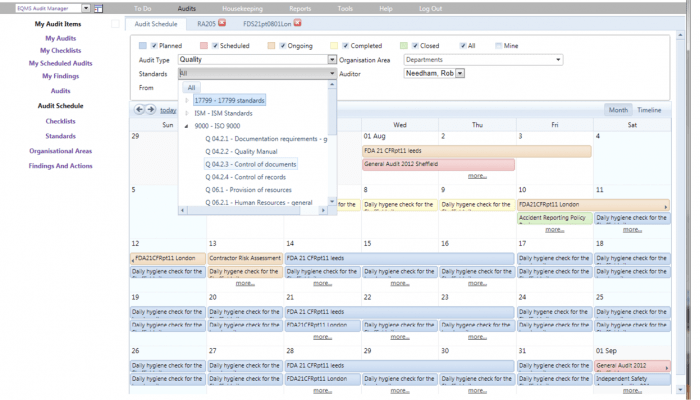 .ics e-mail integrations mean you can schedule audits in someone’s Microsoft Outlook calendar. An auto-start audit feature has been added so administrators don’t need to update the status manually when the audit is about to start. Technical information about the features, benefits and how to use the system. Read this guide to see how the role of the auditor is changing with the rollout of ISO 9001: 2015. Our auditing module works well on its own or in harmony with our other software modules. By integrating the audits with other business processes, you have a complete management system. The auditing module incorporates a range of widgets and the ability to configure the system to meet even the most demanding audit-related requirements. Our software has been deployed by global pharmaceutical businesses, NHS trusts and other health industry organisations. 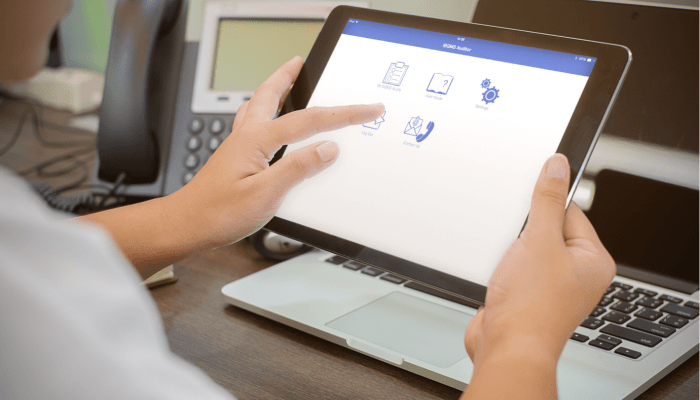 The solution has been validated as compliant with the requirements of GAMP 5, ISO 9001, ICH GCP E6, ICH Q10, FDA 21CFR Part 11, Eudralex Volume 4 Annex 11 EU GMP, BS 27001 and BS 25999, as well as electronic signature legislation such as the EU Electronic Signatures Directive. EQMS is a very flexible solution which can be configured to meet your business processes. But how could you use it to make the most of your audit and inspection processes? Improvement is a huge part of everything we do at Qualsys. It's in our culture. We're constantly improving as a business and as people, and we're always aiming to provide products and services that meet the highest possible standards. Should I audit our extended supply chain? In this week's Friday Feature, we ask Richard Green, Managing Director of Kingsway Consultancy Services, whether companies should carry out audits on the extended supply chain. 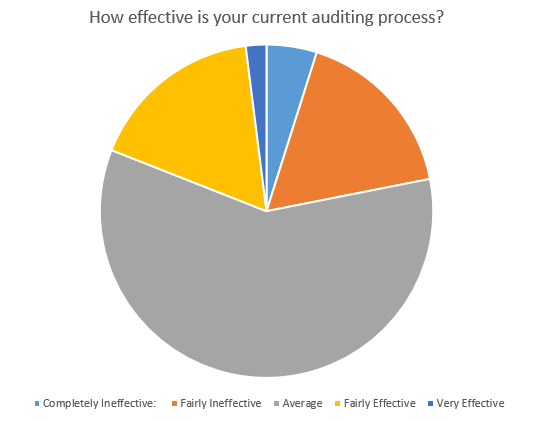 Many organisations handle so many suppliers that conducting regular audits seems inconceivable. 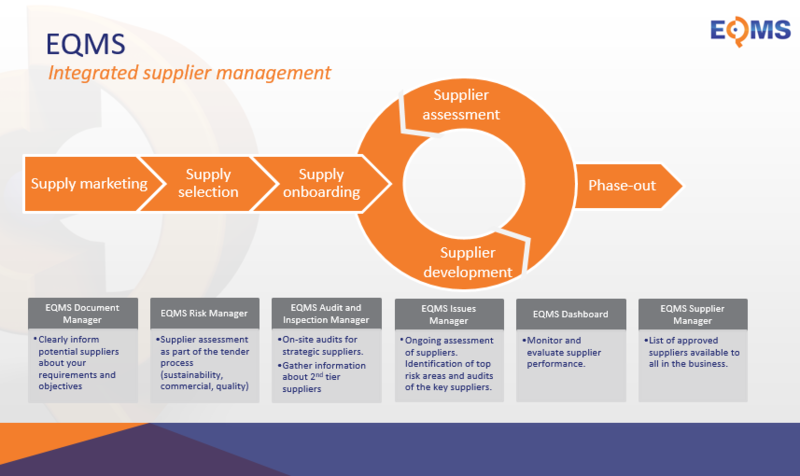 You might carry out a suitability check when onboarding a new supplier, but after that how do you know you can continue to trust your suppliers? 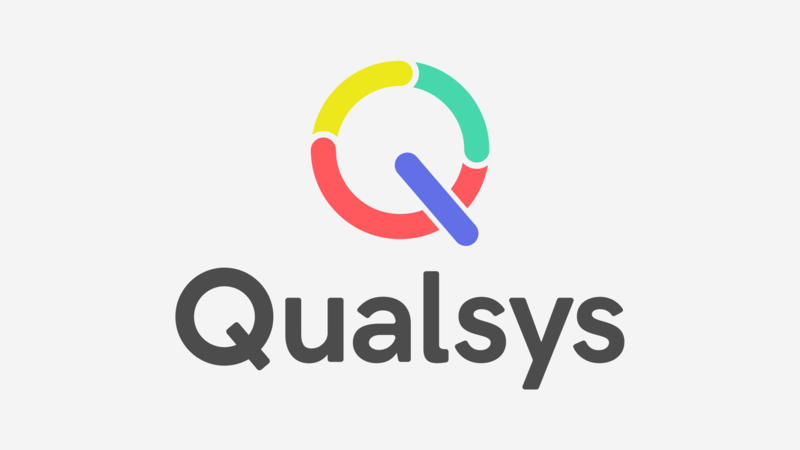 Qualsys offer great support from the beginning to the end of implementation. My favourite part of the software is the functionality. A big draw for us was also the option to add more modules as time goes on, which will be great as our confidence with the system improves.